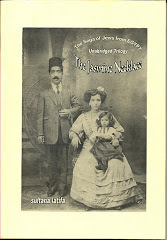 Point of No Return: Jewish Refugees from Arab and Muslim Countries: Who are the Jewish refugees? I refer to the Sept. 1, 2012 article in the Jerusalem Post entitled “PLO's Ashrawi: No such Thing as Jewish Refugees”. Ms Ashrawi states that the "claim that Jews who emigrated to Israel…are 'refugees' …is a form of deception and delusion." In fact, in so asserting, it is Ms. Ashrawi who is guilty of deception and delusion. By contending that "If Israel is their homeland, then they are not 'refugees' ” she betrays her ignorance of international law and Middle East history. She is obviously not aware of, or has chosen to ignore the fact, that on two occasions, in 1957 and again in 1967, the United Nations High Commissioner for Refugees (UNHCR) determined that Jews fleeing from Arab countries were legally refugees who fell within the mandate of the UNHCR. 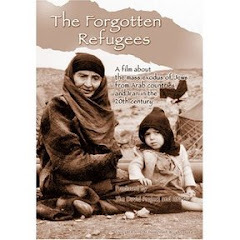 Therefore, under international law, Jews displaced from these Arab countries were indeed bona fide refugees, subject to the full protection of the United Nations High Commissioner for Refugees. Ms. Ashrawi compounds her deception by claiming that “Jews were not singled out…The emigration of Jews was a voluntary act…” In fact, Jews were specifically singled out in many decrees enacted by numerous Arab regimes which stripped Jews of their citizenship, and deprived them of civil and human rights. By way of example: On March 9, 1950, the Official Iraqi Gazette published Law No. 1 of 1950, entitled “Supplement to Ordinance Cancelling Iraqi Nationality,” which was enacted to deprive Jews of their Iraqi nationality. 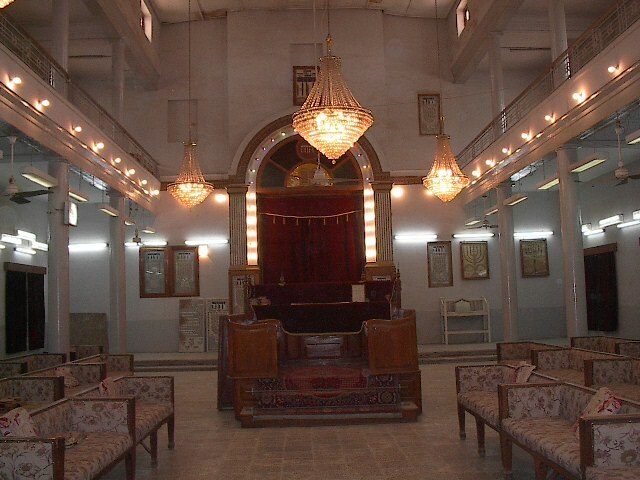 Section 1 stipulated that “the Council of Ministers may cancel the Iraqi nationality of the Iraqi Jew who willingly desires to leave Iraq...” a decree singling out Jews. 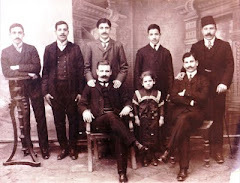 The first Nationality Code, Article 10(4), promulgated by Egypt on May 26, 1926, established that a person born in Egypt of a ‘foreign’ father was entitled to Egyptian nationality only if the foreign father “belonged racially to the majority of the population of a country whose language is Arabic or whose religion is Islam.” The requirement operated against Jews in Egypt, a great proportion of whom could not thus acquire Egyptian nationality. Later, during the fifties, having failed to become ‘Egyptian’, this provision served as the official pretext for expelling many Jews from Egypt. On Aug 8th 1962, the Council of Ministers announced a Royal Decree which provided that a Libyan national forfeited his nationality if he had had any contact with Zionism, defined as any person deemed to have acted “morally or materially in favor of Israel interests”. 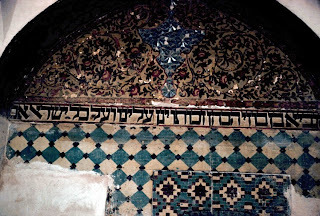 The vague language enabled the authorities to deprive Jews of Libyan nationality at will. 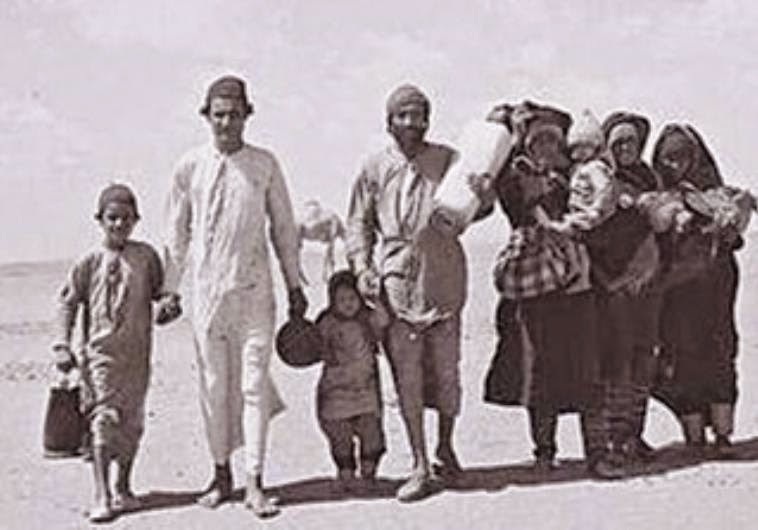 It is true that many Jews displaced from Arab countries did immigrate to Israel to fulfill the Zionist dream of returning to the ancient homeland of the Jewish people. However, Ashrawi ignores the fact that of the estimated 856,000 Jews displaced from Arab countries, some two-thirds emigrated to Israel, while roughly one-third - or 285,000 Jews - sought a safe haven in countries other than Israel. 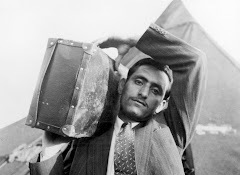 Zionism played no role in their departure and many would have preferred to stay. 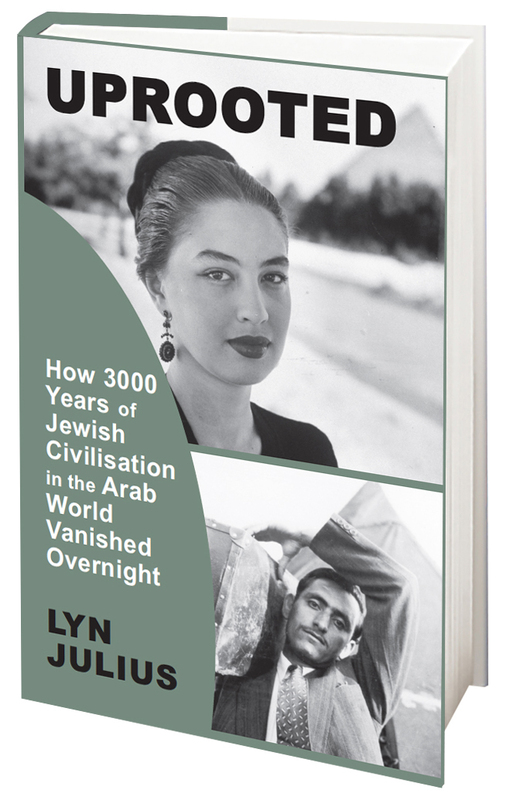 Jews have lived in North Africa, the Middle East and the Gulf Region for over 2,500 years – fully 1,000 years before the birth of Islam. In the twentieth century, all were caught in a "push-pull" scenario. 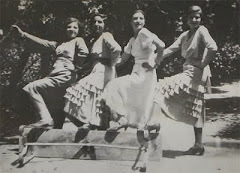 Due to longstanding and mounting persecution, Jews in most Arab countries realized that there was no long term future for them and their families in their countries of birth - the push theory. In deciding where to go, for many, the pull theory was paramount - resettle in the Jewish homeland in Israel. 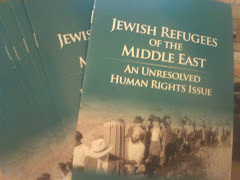 However, whether Jews displaced from Arab countries resettled in Israel or elsewhere, they were still considered by the UNHCR, under international law, to be refugees. Ashrawi is being disingenuous in expressing the hope that Jews would be allowed to return to Arab countries. She knows well that there are no democratic Arab regimes that respect pluralism.Does she expect Jews to return to Arab countries where anti- Semitism is rampant and Jews – at best - would return to the second-class status of dhimmis? 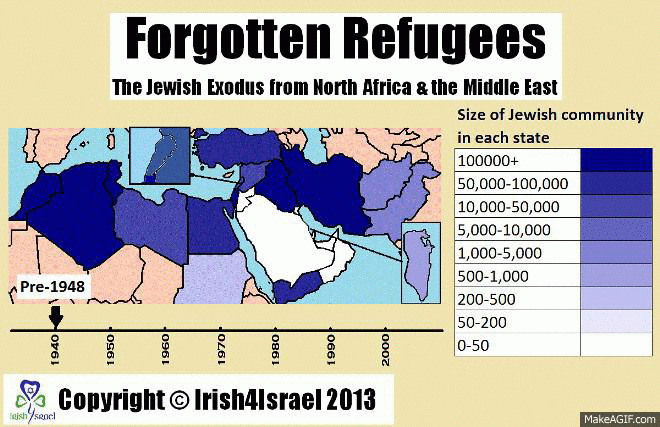 Ashrawi is correct in drawing a distinction between Arab and Jewish refugees. Indeed, there is a fundamental distinction between the two narratives. 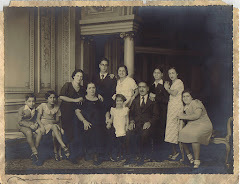 Israel, opened her doors to hundreds of thousands of Jewish refugees from Arab countries, granted them citizenship, and tried, under very difficult circumstances, to absorb them into Israeli society. By contrast, the Arab world, with the sole exception of Jordan, turned their backs on displaced Palestinian Arabs. 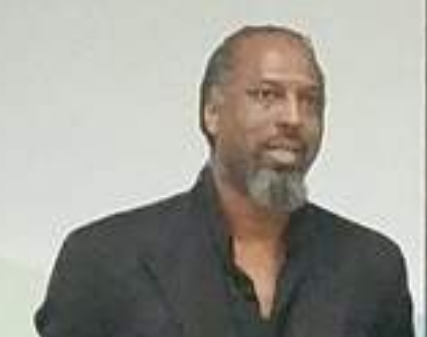 The writer is the Executive Vice President of Justice for Jews from Arab Countries.